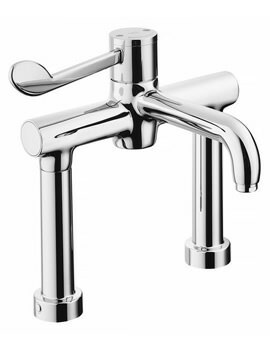 Designed for excellence, the Markwik Sequential Lever Mixer from Armitage Shanks is striking to look at and matchless in performance. 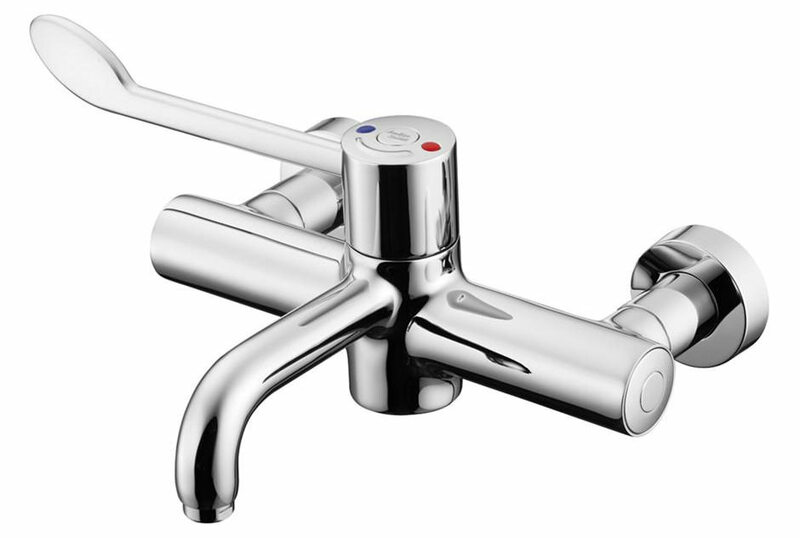 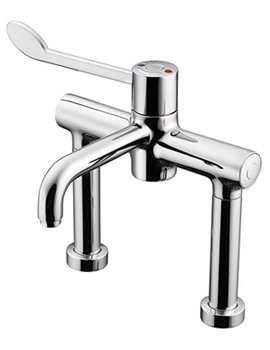 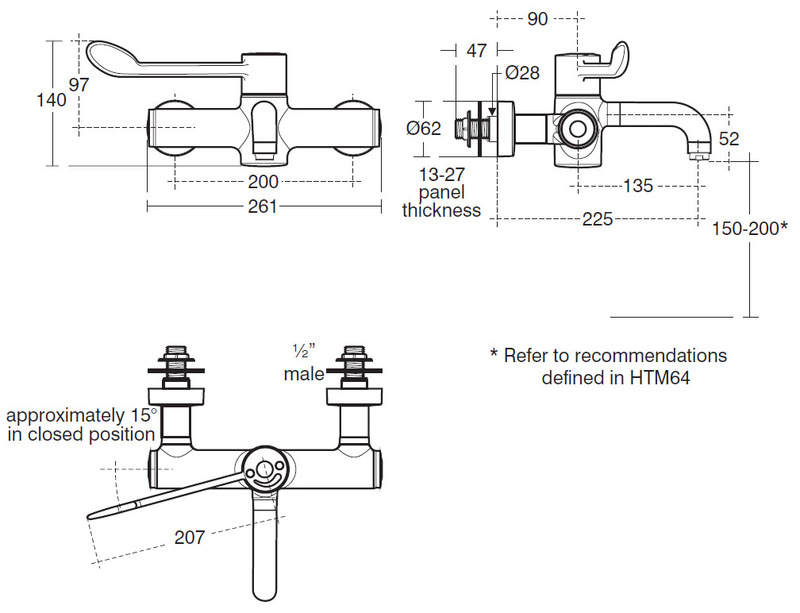 The thermostatic healthcare tap comes with single long lever and flow fixed horizontal nozzle, for precise control. 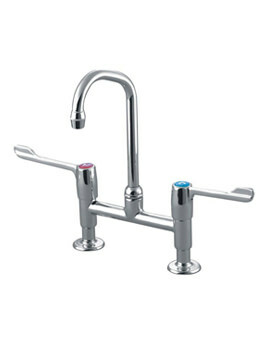 It features insulated technology that keeps the hot side of the mixer at a safe surface temperature. 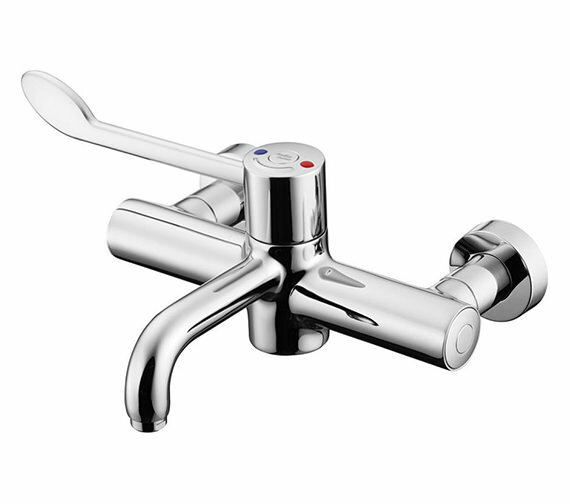 This chrome plated creation is fitted with Armitage Bioguard outlet, which reduces the opportunity for bio-film attachment. 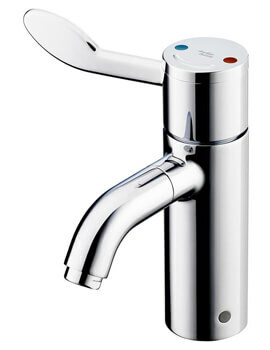 It carries a 5-year guarantee from the company.